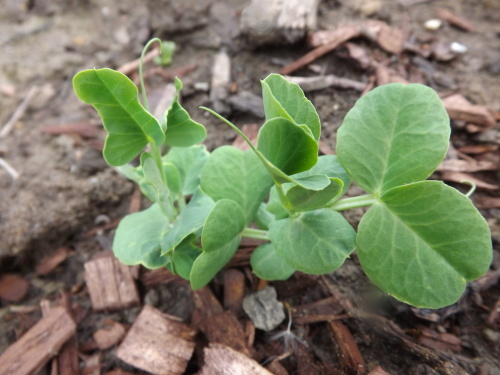 After all the bad things that I have experienced thus far in the garden this year, I thought I would share a bit of good news. 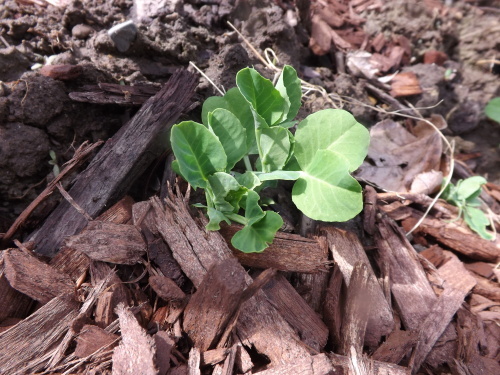 Back in April I planted peas in the back garden. 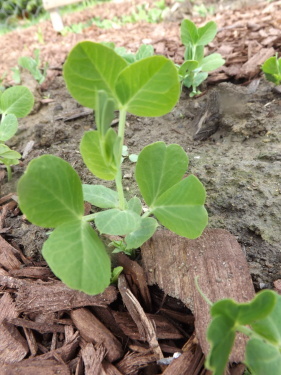 I moved them from the side of the house in order to rotate all my crops. 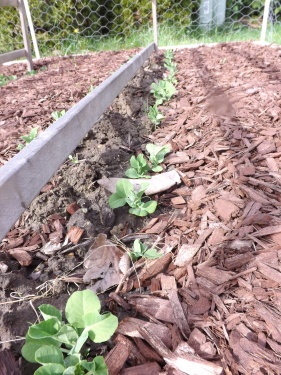 I dug in three pea fences for climbing and planted a row of peas on either side. For what seemed like forever nothing happened. Being in Michigan, the weather was iffy all of April and for the better part of the beginning of May. 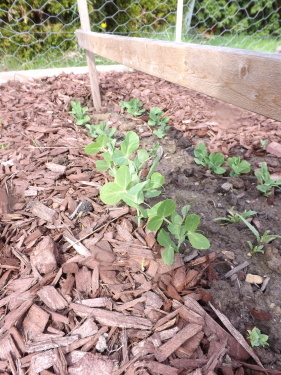 Finally though the peas have decided to take hold and are beginning to grow. They still have a long way to go, but for the moment I’ll take any success I can, and for this I am — Simply Grateful. 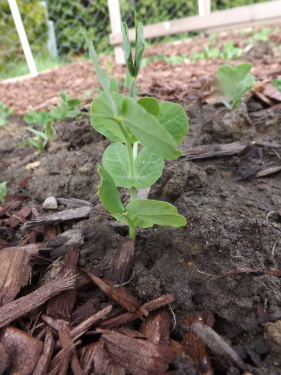 Categories: Peas | Tags: Gardening, Peas | Permalink.